Immerse yourself in 3d virtual worlds and games! 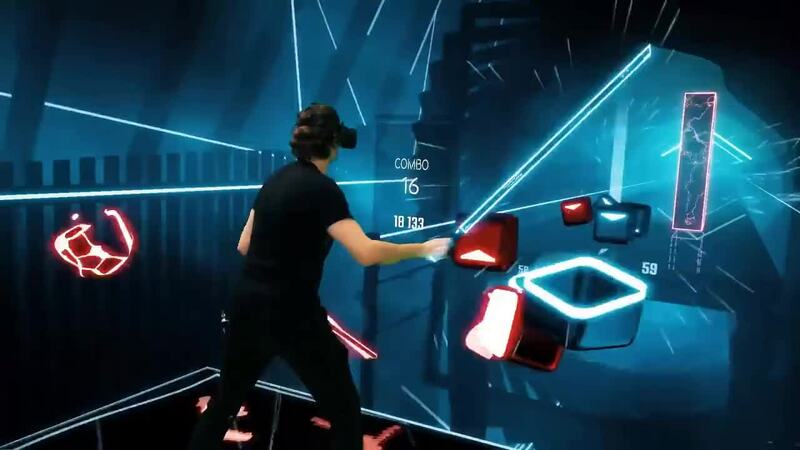 Our HTC Vive stations provide a virtual reality experience that is hard to explain in words, it needs to be experienced. We use wireless adapters so you can move around the station without having cords to tangle you up.